“A gift . . . One wonders how the world might be different if works in The Best American Nonrequired Reading were indeed required.” —USA Today Sarah Vowell, author of Lafayette in the Somewhat United States and other best-selling titles "gilded with snark, buoyant on charm" (NPR), worked with the students of the 826 Valencia writing lab to edit this year's anthology. 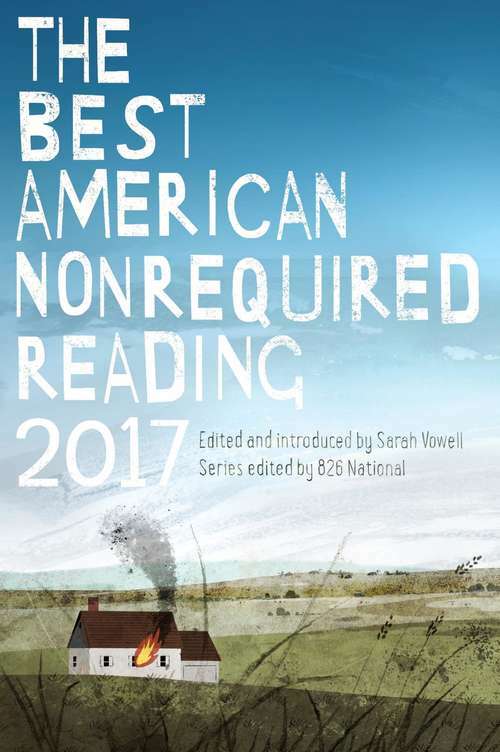 They compiled new fiction, nonfiction, poetry, comics, and the category-defying gems that have become one of the hallmarks of this lively collection.